Anybody can purchase a home pressure washer and open pressure washing company in Woodstock GA. So how would you know which organization to pick? We, at Pressure Washing Woodstock, have extremely high standards when meeting your cleaning needs. Our pressure washing business only utilizes the best equipment and we guarantee a top quality job. Are you looking for a Professional Pressure Washer in Woodstock? Due to the climate here in Georgia, we need to pressure wash our house on a regular basis to keep it clean, mold-free, and looking it's best. We have the equipment and experience to handle all of your local power washing needs. Our professional pressure washers takes great pride in a job done correctly. We pride ourselves as the best pressure washer cleaning service and we promise a professional quality job. Whether you need a commercial or residential pressure washing services in Woodstock, we are here to help. ​Over time, any piece of your property that is exposed to rain, sun, and wind will gradually build up a layer of soil and grime and will start to lose its luster. We are the best pressure washers in Woodstock and we have the experience and equipment to make your house look new again. Our team at Pressure Washing Woodstock can power wash your house, garage, pool decks, porches, driveways, and more! You can take pride in inviting friends, family, and neighbors over to your house again! Not only do we offer home pressure washing services, we also offer business pressure washing in Woodstock too! We realize that the appearance of your business is fundamental to your success. How your business looks tells your clients a great deal about how you operate. We are here to help you promote a positive first impression to your clients. We have the skills and experience to help your business look it's best. 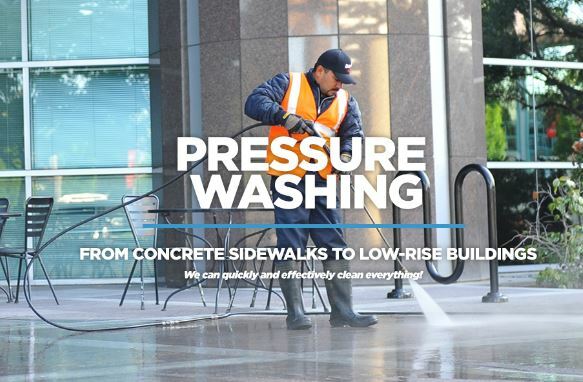 Our commercial pressure washing company in Woodstock proudly services some of the biggest businesses here in Woodstock, GA. With our company, you will get top-rated power washing service in Woodstock. When you want to spruce up your business, the best choice is commercial Pressure Washing Woodstock. Mold and Algae will grow and build upon areas of brick houses that get daily shadowing. Older brick houses also become more permeable from age and wear which helps grime develop more rapidly. Having your brick home professionally cleaned will keep it looking great and will protect your investment. Is your deck beginning to look dingy? If so, let our team at Pressure Washing Woodstock clean away years of grime with our deck pressure washing services. From composite to wooden decking, most decking materials can be cleaned with our power washing system. 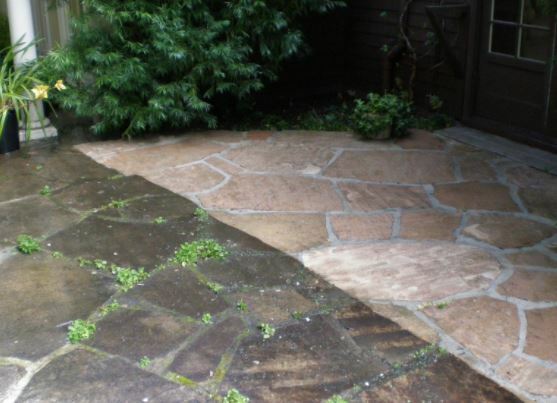 Your patio accumulates layers of algae, mold, and dirt over time. 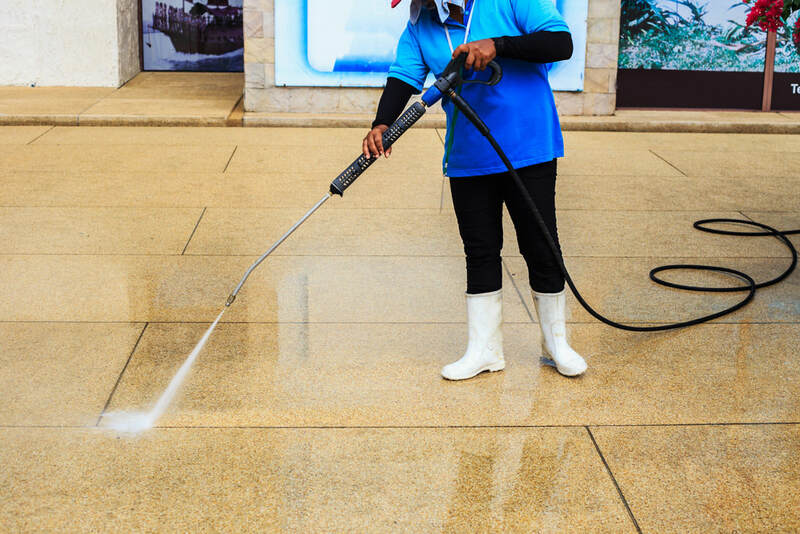 You can count on our Woodstock pressure washing specialist to blast away the green and brown that's coloring the surface of your patio with our patio pressure washing service. Our owner is present at all jobs and will ensure the job is done correctly. 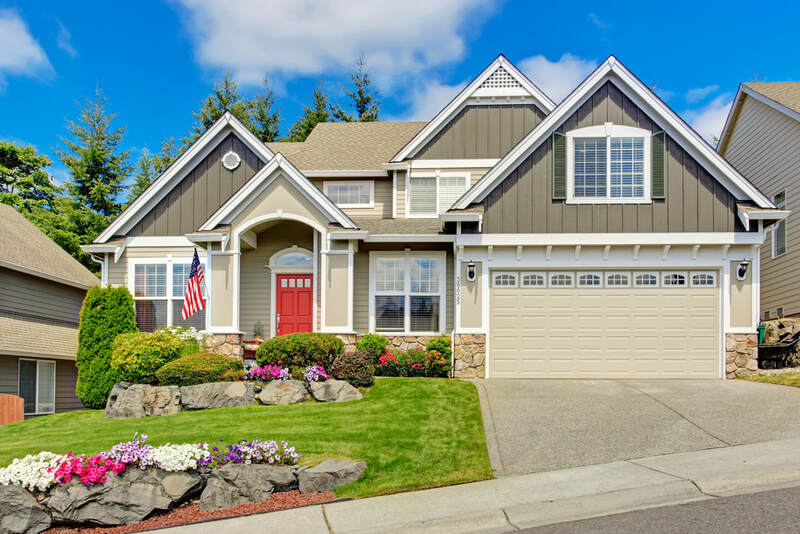 A clean driveway not only improves your home's curb appeal, it also gives the appearance of a well-maintained home. Exposure to the rain and sun and leave your driveway looking moldy and dirty. Our driveway cleaning service will remove the dirt and grime, leaving it looking brand new again. Our pressure washing company in Woodstock is locally owned and power washes residential and commercial driveways. Sidewalks begin to lose their white appearance and begin to accumulate mold and mildew overtime. Cleaning your sidewalk is an easy way to add curb appeal to your home. Our pressure washers in Woodstock specialize in stamped concreted, sidewalk cleaning service, driveway cleaning, pressure washing concrete in patios, pool-sides. Pressure washing a fence is a daunting task for any home or business owner. It takes a lot of skill and time; we recommend calling a Pressure Washing Woodstock. 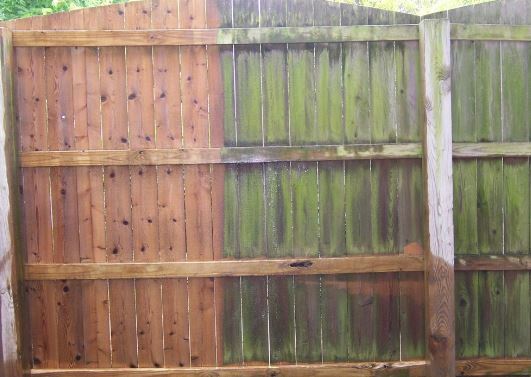 We can make your fence look new again. Our fence cleaning service can wash fences made of metal, wood, vinyl, etc. 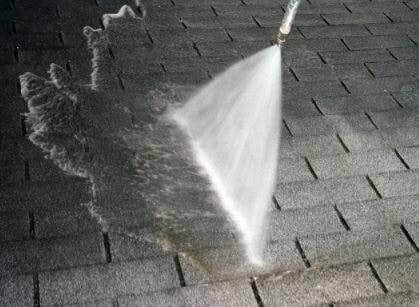 Your home's roof is the most under cleaned surface of your house. Leaves, debris from surrounding trees, dirt, and dirty rainwater leave your roof moldy and unsightly. The buildup of grime can be detrimental to the roof itself. With our roof cleaning services in Woodstock, you can trust our professional pressure washing company with the important job of pressure washing your roof. We have been power washing concrete for years and can blast away the layers of dirt, grime, and oil from concrete that has been building overtime. If you are looking for a concrete cleaner, then call us now. We also offer commercial pressure washing in Woodstock. Our commercial presser washer can clean up the dirtiest parking lots and sideways, making your business more appealing to your clients. Over and over we get clients that were unsatisfied with other power washing companies in Woodstock that gave them poor quality local pressure washing service. Our team at Pressure Washing Woodstock prides itself on paying attention to the fine details. We use the correct equipment and water pressure needed to keep your house, business, and driveway from getting damaged by the incorrect water pressure. Additionally, we take the time to move your personal belongings so that we can adequately clean the mold, mildew, dirt, and algae under all surfaces. You will be astounded by the amount of black mold we find growing on your planters, walls, rooftops, and pool decks. 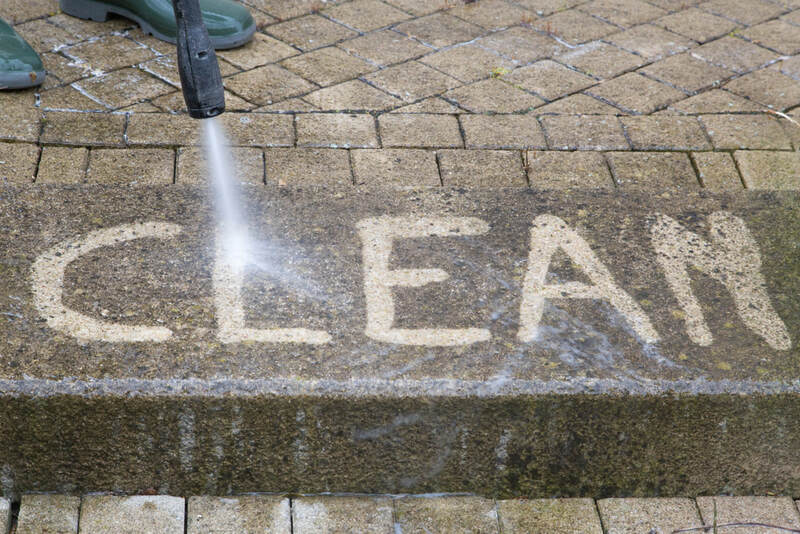 Here at Woodstock Pressure Washing, we endeavor to offer a first-rate pressure washing services. With the best pressure washing prices, we don't skimp on the chemicals or hot water where it is required, giving you a service you will be satisfied with. When you hire Pressure Washing Woodstock for your power washing needs, you are partnering with a team of professionals. From the moment you call us at (706) 558-3082 till your house or business is freshly cleaned, we ensure you are going to be happy with our top-notch pressure cleaner service. We guarantee we will not leave until you are completely satisfied with our pressure washing job. Servicing all of Woodstock and Cherokee County, Pressure Washing Woodstock offers an array of services to make your home or business look pristine again. Pressure Washing Woodstock is located at 536 Brooksdale Drive, Woodstock, GA 30189. Call us at (706) 558-3082 to schedule a service or get a free estimate. ​Being Licensed and insured for pressure cleaning services in Woodstock, we cover all of Cherokee County GA, Canton, Woodstock, Towne Lake Parkway, Holly Springs, Ball Ground, Waleska, Mountain Park, Hickory Flat, Buffington, Keithsburg, Union Hill, Univeter, Free Home, Lebanon, Lathemtown, Sutallee, Oak Grove, Sixes, Burris Crossroads, Nelson, and other surrounding areas. For the most reliable, efficient, and affordable pressure washing service in Woodstock, Ga, choose Pressure Washing Woodstock GA. Our dedication is to our customers and their needs; for professional, expert pressure washing you won’t find any better power washing business. By the time the job is done, your property will look brand new. We approach every job with a professional attitude, not stopping until our clients’ are satisfied with their pressure washing. From ground-level buildings to multistory complexes, no job is too large or too small for Pressure Washing Woodstock GA.
“You never get a second chance to make a first impression.” So be sure your business or property is ready to make a great first impression with specialized commercial cleaning. Operating out of Woodstock GA, our power washing company offer our services to surrounding areas as well. Whether you need apartments, buildings, strip centers, drive-throughs, parking lots, or any other specialized application, pressure washing and exterior cleaning are available to all of our commercial clients. 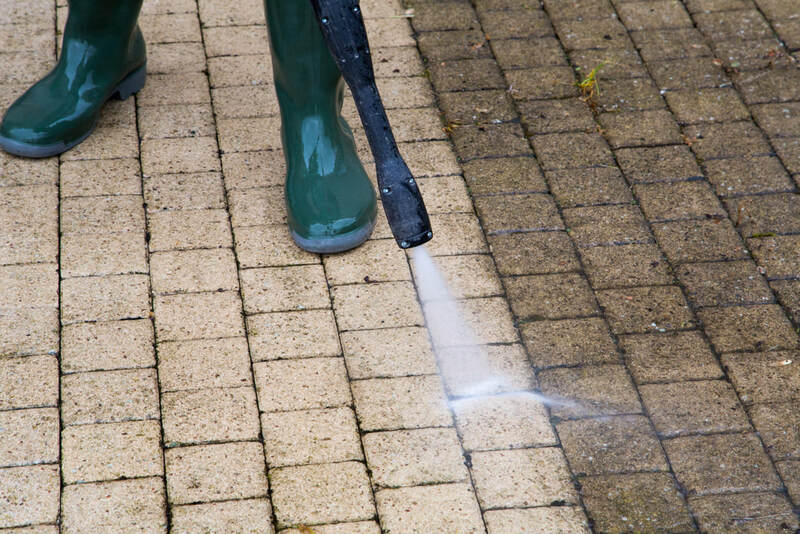 You can rest easy knowing Pressure Washing Woodstock uses only the appropriate amount of pressure and, if needed, chemicals to ensure your project is clean and attractive when we’re finished. Property and community managers are kept informed every step, helping to ensure your property is cleaned without the risk of damage. With the right equipment and experienced crew members, Pressure Washing Woodstock will keep your properties looking attractive and in top shape. Our results speak for themselves, and our clients have never been left unsatisfied. Contact us for a free estimate, or with any questions about the process and services we offer.